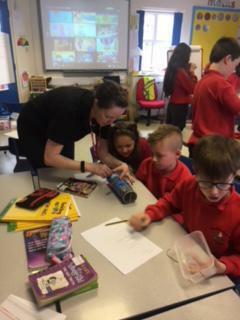 Mrs Tate came in to focus on STEM for learning. 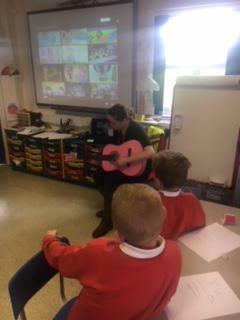 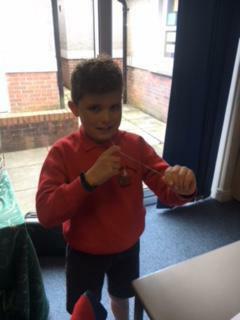 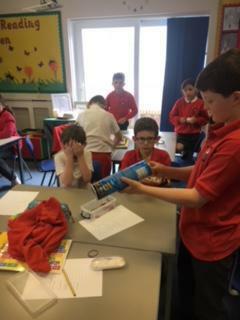 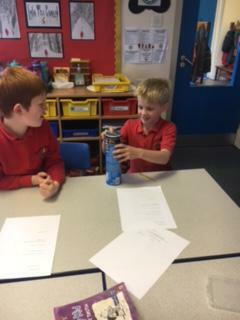 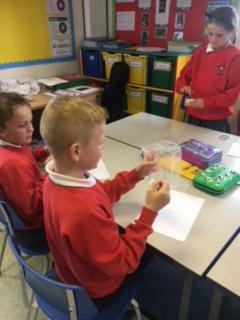 Our science topic is Sound and we learned all about pitch and volume and how to make different sounds. 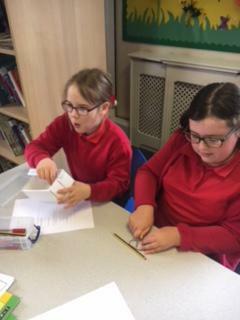 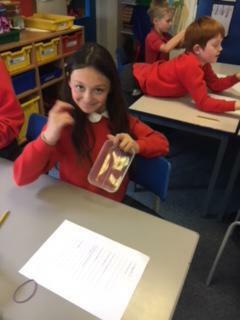 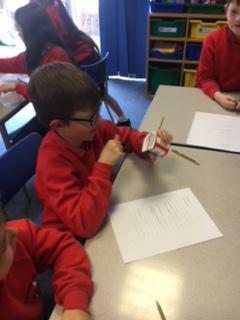 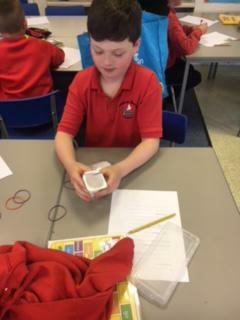 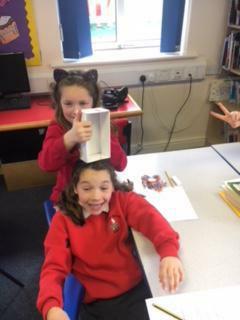 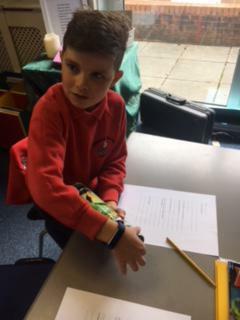 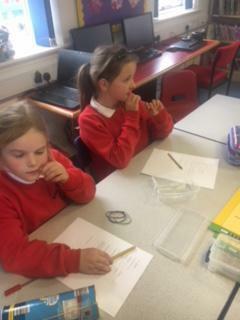 Year 4 Investigation - finding out what causes most damage to our teeth. 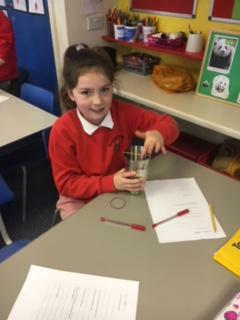 Coke, Vinegar, Orange Juice or Water.